Thousands of visitors ebbed and flowed around the sand sculptures on display last weekend, undeterred by the high tides which had threatened to destroy the master sand sculptures early in the week. But it was a 30th anniversary that almost wasn’t. A full harvest moon, along with a low pressure system created by Tropical Storm Nate in the Gulf of Mexico combined to form an abnormally high tide just as the master sand sculptors began to work on their sculptures. The rising waters began to undercut the mounds of sand, and soon, little of the beach behind Clayton’s Beach Bar was left. 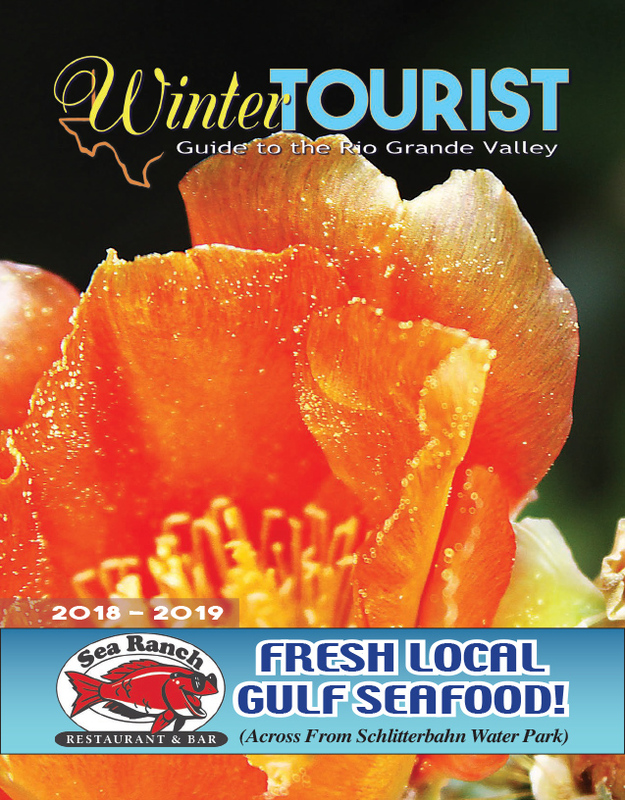 The City of South Padre Island sprang into action, sending a work crew with heavy machinery to construct two large berms to carve out a strip of sand safe from the surf. “It was like a perfect storm for an incredibly high tide. And I have to tell you, I’m so impressed with the City and what they have done to mitigate the damage after the first day,” Wierenga said. 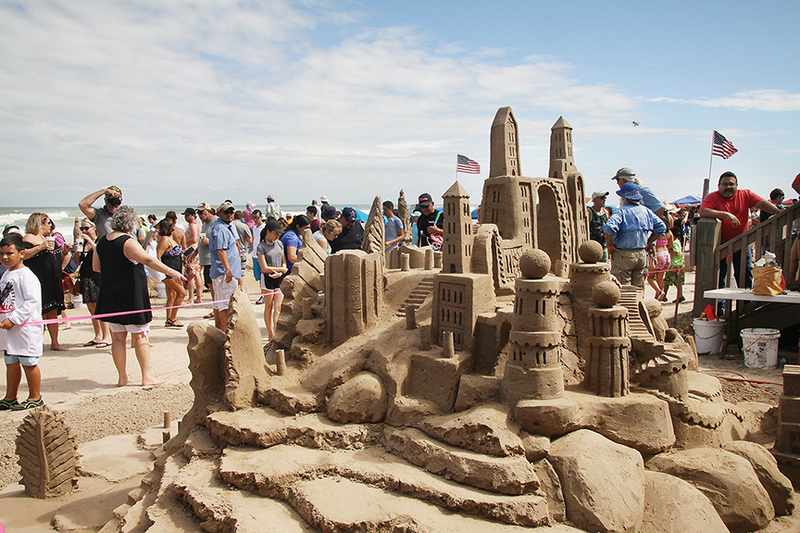 Sculptors must be invited in order to compete at Sandcastle Days. The sculptors themselves vote to determine first, second and third place winners, with the People’s Choice award determined by which sand artist garners the most tips throughout the event. This year there were 12 master sculptors, with organizers adding a 13th sculptor who created a photo-op design that visitors could have their pictures taken with. Usually, each sand artist creates their own sand sculpture, but the event had to be altered this year, due to unusually high tides destroying the preliminary work done in the beginning of the competition. Due to time constraints, the sand artists worked in pairs to create team designs.